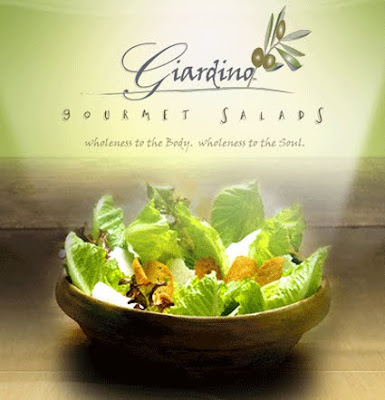 Giardino Gourmet Salads was conceptualized by husband and wife team Kenny and Ody Lugo, formally a firefighter and Miami-Dade County school teacher. As a teacher, Ody made sure that her students knew where food really came from. Her commitment to teaching her students about nutrition and health inspired her to create the concept of a ‘Healthy Fast Food’ restaurant. 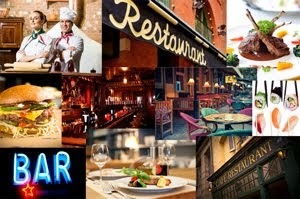 With no restaurant experience they risked everything for a dream. 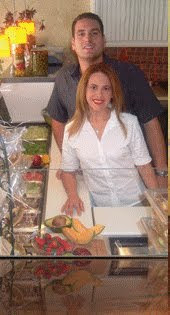 The Lugo’s are dedicated to bringing healthy, convenient and affordable eating options to South Florida with amazing customer service. Their commitment of service also extends to the community in participation with charity events and fundraisers. Kenny believes that by giving to the community it will always remind you of where you came from. The pair opened the first Giardino in Coral Gables more than four years ago and they have been blessed enough to have created a healthy eating franchise, now opening its 6th location by the Summer of 2009. Their all their favorite salads, but the top pick for Ody is of course the Ody’s Toss and for Kenny the Japanese with a scoop of Salmon Capperi.